More than 2350 images representing every major group of insect found in North America, north of Mexico. 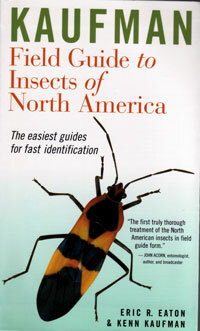 Includes insect behaviours and life histories. Eaton and Kaufman. 2007. sc. 392 pages.